Alone under a palm tree at sunset, cracking open a coconut with waves breaking softly only a few metres away, I found it difficult to believe I was on Koh Phangan, the island famous for full-moon parties, sunburnt Brits and raucous nightlife. I was glad to be here, away from the noise and party scene that I had heard so much about. Palm tree that juts out over the beach along Thong Noi Pan. Photo by Dan Baciu. 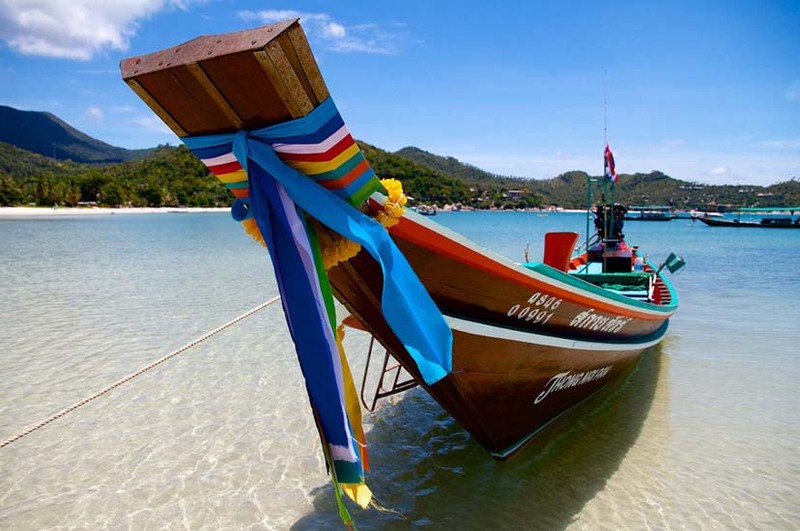 Koh Phangan, an island in the Gulf of Thailand is a 30 minute flight from Bangkok, a 30 minute boat ride from Koh Samui or a 2 hour boat ride from Surat Thani – has seen its fair share of wild behaviour. But I was on a different part of the Island where there were only a handful of people. This section of paradise is called Thong Nai Pan and I couldn’t believe how quiet it was. I read so much about this infamous island and was quite sceptical about visiting. As I expected, when I arrived by boat at the little town port of Thong Sala, it was teeming with young flashpackers eager to hire scooters and race off to Haad Rin where the full-moon party is held each month. Observing this, my wife and I went in the other direction. We first stayed at a resort near Haad Yao, on the north-west side of the island and found it virtually empty. The resort had slashed its prices to a profit busting figure, but it felt strange having a 4-star resort all to ourselves. Don’t get me wrong the hot showers and comfy beds were a blessing from what we had experienced in other parts of South-East Asia. So we left and decided to check out the north-western part of the island in search of some more people. Preferably the non-fluorescent, bucket wielding type that wouldn’t keep us up at night. We jumped onto our $5 a day hired scooters and cut straight through dense jungle. Dodging the occasional pothole and passing through local villages, the air became thinner and was slightly colder as we climbed up along the windy road through Than Sadet National Park. 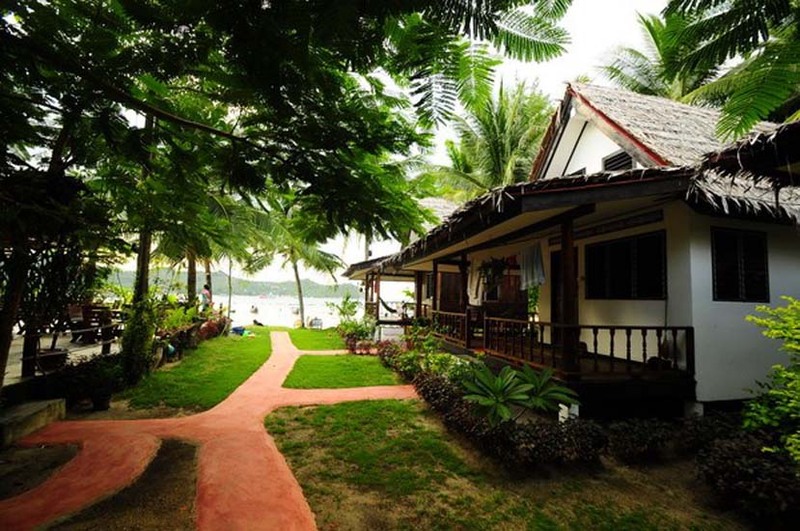 Stopping briefly to check out the waterfalls and swimming holes that run through the heart of the jungle, we arrived at Thong Nai Pan Noi and quickly found the Long Tail Resort tucked away in the southern corner of the beach. Greeted by an English woman named Sophie she explained that island was quiet right now for a number of reasons. We snapped up a cheap deal and booked in for a few nights at 17 USD per night. The room was simple: fan, hammock on the porch, private bathroom and a 2 minute walk to the beach. It was perfect. The large open restaurant served delicious varieties of Thai and western food. The best dish that had me coming back for more was a crispy chicken fillet covered in a coconut curry sauce. Washing it down with a coconut and lemongrass smoothie we both agreed that we were here to stay. “Sophie! Two more nights please,” I yelled across the bar. This was acknowledged with a polite Sai and a quick scribble in her book. The Long Tail Resort was occupied by European families and some solo backpackers lazing around, occasionally emerging from their hammocks to stroll peacefully along the beach. This place was relaxed and we were grateful. Over dinner we met two travellers Matt and Sharon who were on holiday from different parts of the world. We chatted about the island, all of us in awe of its mystical beauty and how it has lured expats from all over to stay here permanently. 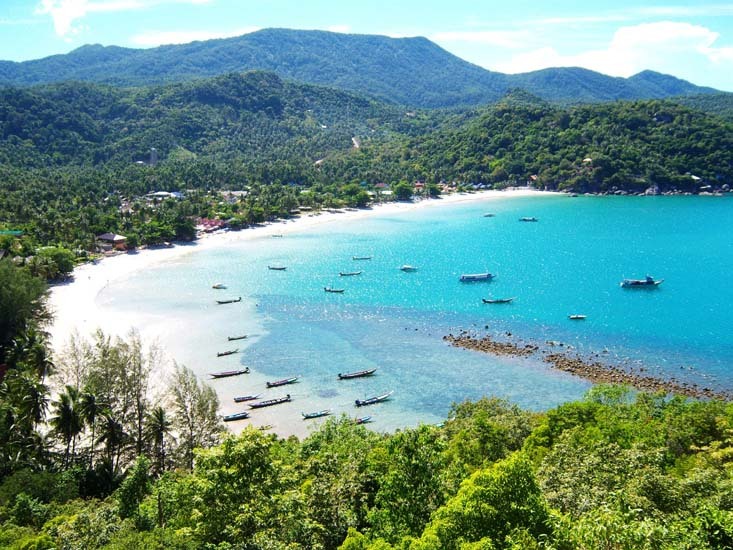 Why has Koh Phangan become so popular? The place is magical and tropical paradise that is incredibly cheap. But Koh Phangan has a reputation of being wild. Perhaps this is amplified by Alex Garland’s novel The Beach where young backpackers receive a map about a beach paradise on a secret island. 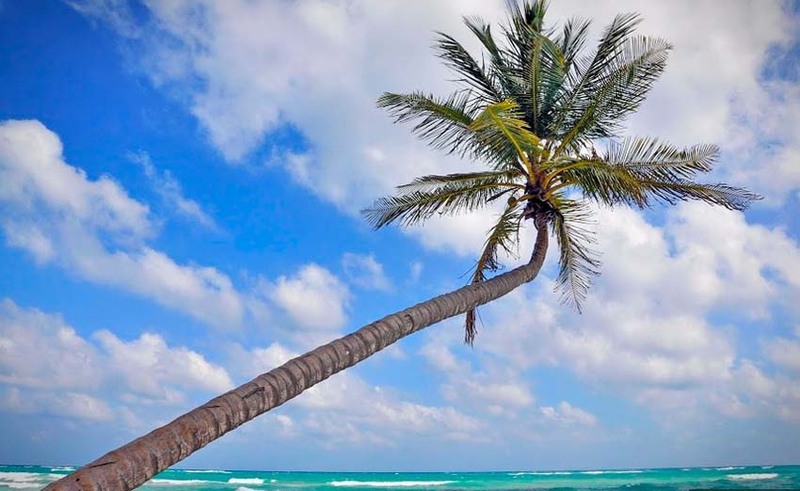 Traditionally, a fishing island, but made popular in the ‘80s when word got out that travellers could live on palm tree laden beach for less than $5 a day. Dance in the glow of a full moon and watch the sky explode with purple and red hues on the east coast of the island. But times have changed now and the word is certainly out. 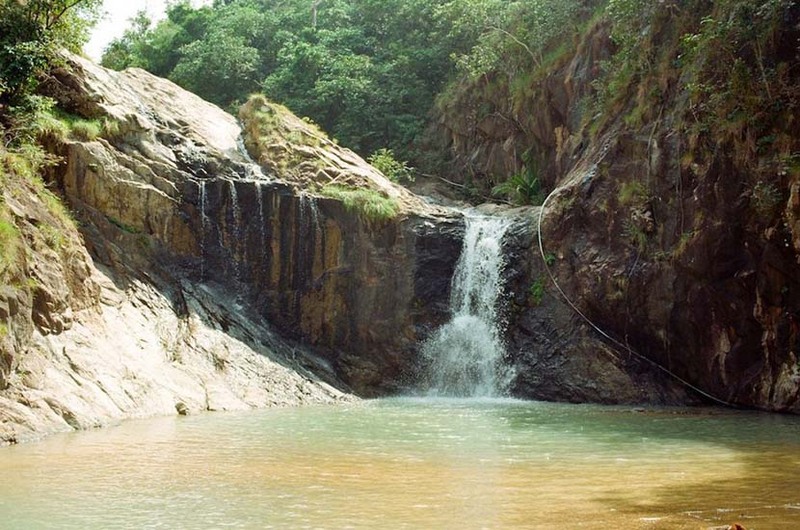 The island is a major attraction for different reasons. From the psychedelic raver musician with a buffet of substances, to the meditating yogi and the gap-year schoolie. These are just a few of the differing groups on the Island. There’s also plenty of dodgy expats who are hiding or have escaped from some sort of problem back home. In addition to that, there are some expats who smugly look down on youngsters who “don’t know the ropes”, criticising them for being inexperienced and letting themselves be ripped off by local Thais. For some reason this has given older expats a sense of entitlement in a place that is equally foreign to you and I. This is a place where rules are regarded more as guidelines, sometimes serving fatal lessons to those who abuse their newly gained freedom. Motorcycle accidents here are common and Thailand is infamous for having one of the highest fatality rates in the world for motorcycle accidents. Use of helmets is not enforced but then laws for that matter are rarely enforced here. The island has also come under scrutiny for it’s out of control corruption and underworld vice. The Mellow Mountain Bar is notorious for loud music and plenty of substances. Photo via Thai Party. Despite the severe punishments for being caught with drugs in Thailand, marijuana and magic mushrooms are easily obtainable at designated bars. Words of caution though, do not leave those places with anything on you. Undercover cops working with local drug dealers have been reported and failing to bribe a police officer can see you locked up in a Thai prison for many years. As a result of this, a lot of Thais are fed up with the ‘wild anything goes’ image. Saving face has always been a major part of Thai culture. I suppose all of this is why political coups are so frequent in Thailand. That being said it is certainly worth a trip. If you can get past the obvious fact that this place is designed for tourists and what remains of traditional Thai culture is long gone and most likely swept into the sea along with countless plastic bags of garbage and waste. Find your own scene and explore as much as you can, if you’re brave or skilled enough to ride a motorcycle then I highly recommend renting one. They all require a passport for deposit so we brought expired passports and handed them over as deposit. Most Thai’s can’t read English and as deceptive as using an expired passport may be, if you’re faced with a con-artist rental shop and need to make a quick escape, you’ll be grateful you brought one. The dirt roads with hand painted signs and boutique artisan shops make this island truly special. The small local restaurants and interesting beachside bars with quirky personalities is what makes Koh Phangan so special. A mixture of Thai and European influence melting together to form its own special community. Aside from its reputation for being a party island, Koh Phangan is much more than just a cheap thrill. There’s a niche for everyone. It has all the benefits that mass tourism brings, frequent boats loads of tourists with pockets bursting with baht and an eager Thai local waiting at the end of the pier to ease them of that burden. There’s even rumours of an airport being built in the north bringing with it fear it will over commercialise the island and turn it into something similar of neighbouring island Koh Samui. Only time will tell.